This new tandem system offers you an ingenious and ergonomic solution. Without having to modify the configuration of your single-seat paramotor, the installation is done in a few seconds, and the take-off phases are just as simplified. The absence of any rigid connection with the frame avoids deforming the geometry during a possible fall at takeoff or landing. The kit weighs 1.8 kg complete with its 4 carabiners. 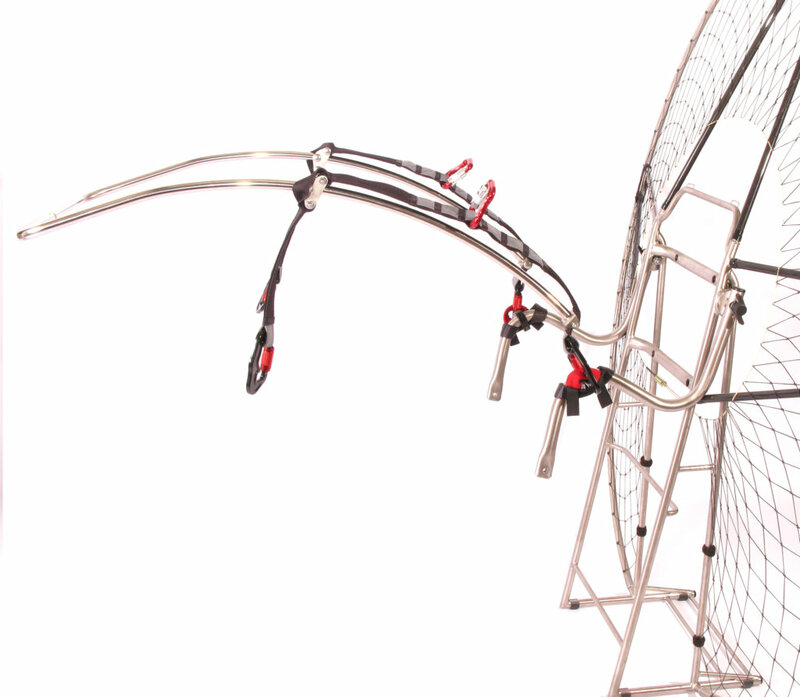 Also compatible with any type of paramotor equipped with mobile bars. bi olivier Liesle from claude on Vimeo.